I often wonder what the vintners buy . . . 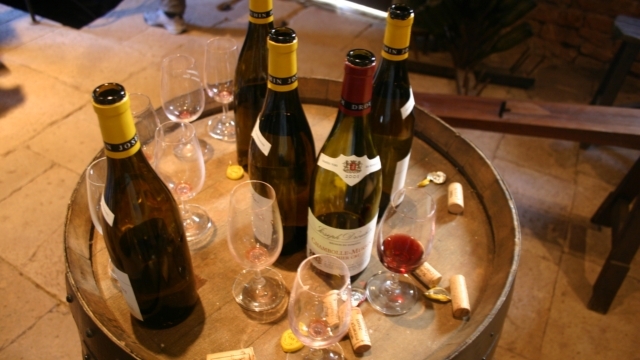 If we have skills, those are not primarily as wine tasters and evaluators ourselves; rather, our expertise, assuming we have any, is in "meta-review"—searching the work of many other tasters and evaluators to see where there seems to be consensus on good wines (within our self-imposed price limit of not over $20). Nonetheless, it is inevitable that anyone visiting a site like this must wonder what the webmasters themselves find appealing in the wines they present. So, we have made this list. It is important, as we discuss more fully on our page about published wine reviews, that you keep in mind not only what limitations the reviewers (here, us) may have, but also that different people have different preferences. 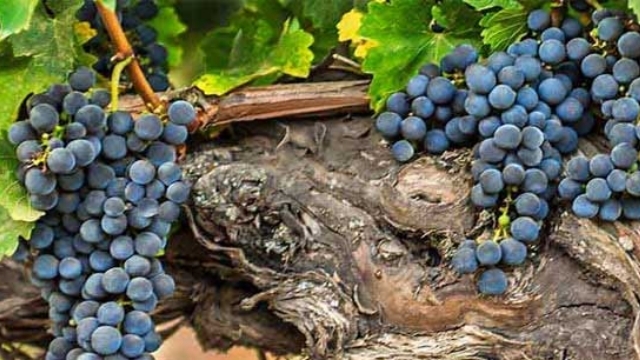 To belabor the obvious, Wine A may appeal strongly to us and Wine B not so much, whereas you might love B and scorn A—even if both are widely reckoned very good or even excellent wines. The difference would be the wines' styles and your and our preferences in style. Please note carefully that our "favorites" have nothing whatever to do with the list selections we present on this site for each wine type: not a few of our personal favorites do not appear on the lists for their type. They're just our favorites, no more, no less: we don't use our tastes as a measure for listing. A side note: for not a few varietals, our current preference is rather tentative, meaning that while we liked them, there are still a fair number of candidates that we haven't yet gotten round to sampling. We used to mark some of our choices thast way, as "tentative", but the reality is that all our choices are tentative, in the sense that tonight we might try something new that blows away our current preference. So all this is just a snapshot, a work in progress (lifelong progress). One thing we do not do, however, is list any wine just to fill in a varietal; if, for a given varietal, no specimen we have tried so far has really appealed to us, we just leave that varietal off this list as if we hadn't tried any of it at all yet. For most varieties, we list only one choice, for simplicity's sake. 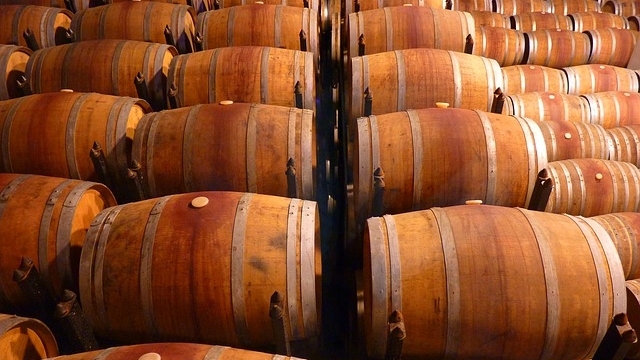 Occasionally, though, we will list two or even three if, for example, there are strongly differing styles, as with, say, oaked Chardonnay and unoaked (Chablis-style) Chardonnay. Also for simplicity, we do not present any evaluations of our own, save where we may explain why more than one wine is listed for a given type. The mere fact of selection is, we feel, sufficient comment. 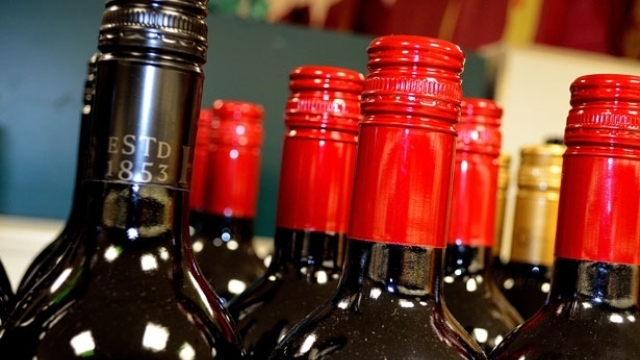 In this list, the wine type (say, Merlot) is a click-on link to our page for that wine type. The individual wine's names are click-on links to such CellarTracker pages as may exist for them, so you can see what other folks have had to say about them. (In the rare few cases where there were no posted comments to be seen on CellarTracker, the link is to some other ideally germane note on the wine.) We do not necessarily agree with all of those comments (which, in any case, often disagree considerably among themselves), but you can see what actual non-professional consumers have had to say. Very well, then, let's cut the cackle an' get to the hosses. Chenin Blanc: Francois Pinon Vouvray "Cuvée Tradition"
Gamay: Debeaune Fleurie "La Madone"
Greco: Terredora di Paolo Greco di Tufo "Loggia della Serra"
Mencia: Losada Vinos de Finca "El Pajaro Rojo"
Mondeuse Noire | Mondeuse Noir: Charles Gonnet Chignin "Vieilles Vignes"
Piedirosso: La Sibilla Piedirosso "Campi Flegrei"
Poulsard: Bénédicte & Stéphane Tissot Arbois Poulsard "Vielle Vines"